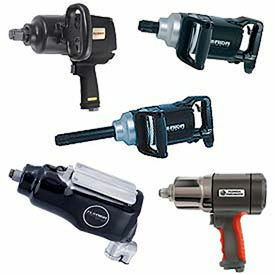 Chicago Pneumatic Impact Wrenches Are Designed For a Variety of General Maintenance Power Fastening Applications. 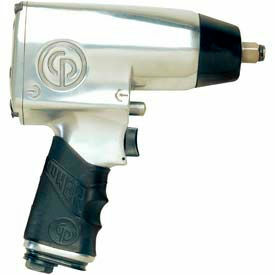 Chicago pneumatic impact wrenches are solidly manufactured for lasting durability. Precision enhanced design allows for natural start-up and control throughout the drilling process. Select models feature comfort ergonomic grips. Compact sizes facilitate use in constricted areas. Additional specifications vary per model. 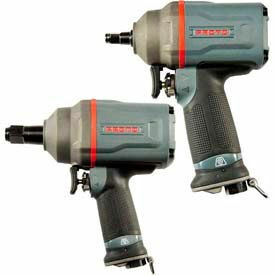 Proto® Air Impact Wrenches Provide Efficient Balance and Control For Metalwork Operations. Proto® air impact wrenches are suitable for heavy maintenance and construction tasks in need of heavy concentration. Air tool handle is ergonomically designed to improve operation and reduce operator fatigue. Three position power settings offer multiple rotation options. Titanium housing reduces weight, improves balance, and provides lasting durability. Additional specifications vary per model. 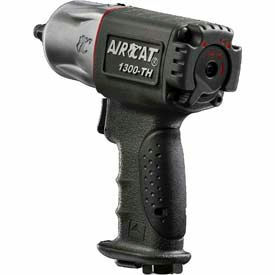 AIRCAT Impact Wrench Is Designed For Automotive Repair, Heavy Equipment Maintenance, and more. AIRCAT impact wrench provides high-torque operation for a variety of heavy-duty construction and repair projects. 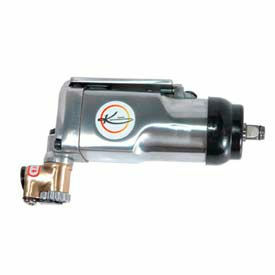 Air compressor-operation offers intuitive handling. Select units feature varying power level options. Additional specifications vary per model. Proto® Angle Air Impact Wrenches Are Designed For Power Fastening Applications. Proto® angle air impact wrenches deliver powerful fastening for compact spaces. Impact mechanism provides high torque value. Exhaust deflectors with integrated tethering connections reduce noise and improve safety when working at heights. Additional specifications vary per model. Sunex® Air Impact Wrench Kits Are Designed For High-Torque Applications In Maintenance Fields. Sunex® air impact wrench supports high speed maintenance for hard-to-reach spaces. Lightweight and small size enables easy carry on storage. Aluminum and hard plastic construction provides lasting durability. Additional specifications vary per model. Florida Pneumatic Impact Wrenches Provide a Variety of Functions In Construction, Automotive Repair, and more. 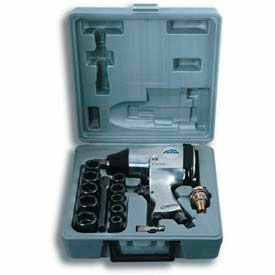 Florida pneumatic impact wrenches lightly drill, tighten, and loosen fasteners. Select models feature a comfort handle grip for easy handling. Additional specifications vary per model. Impact Wrenches Provide High Speed Fastening Solutions For Heavy Duty Maintenance Work. 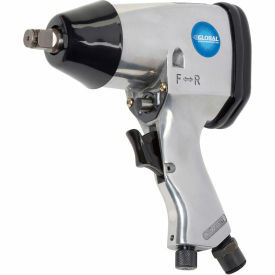 Impact wrenches tighten and loosen various fasteners in high torque applications. Compact design allows for simple tool storage and transport options. 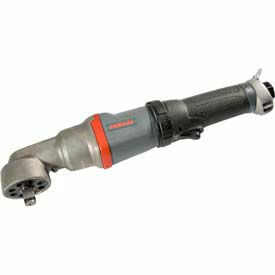 Select impact wrenches include a twin hammer mechanism for reduced vibration. Some models have an ergonomic grip handle for ease of handling during operational use. Additional specifications vary per model. K-Tool Air Impact Wrenches Accommodate Heavy Equipment Maintenance and Auto Repair. K-Tool air impact wrenches provide sufficient torque power to machinery in need of rotary maintenance work. Streamline design eliminates two-piece housing construction for enhanced power-to-weight ratio. Most wrenches are suitable for suspension repair, construction equipment, and more. Steel clutch housing provides lasting durability. Additional specifications vary per model.